Episode 29 has arrived, so Keystoners rejoice! 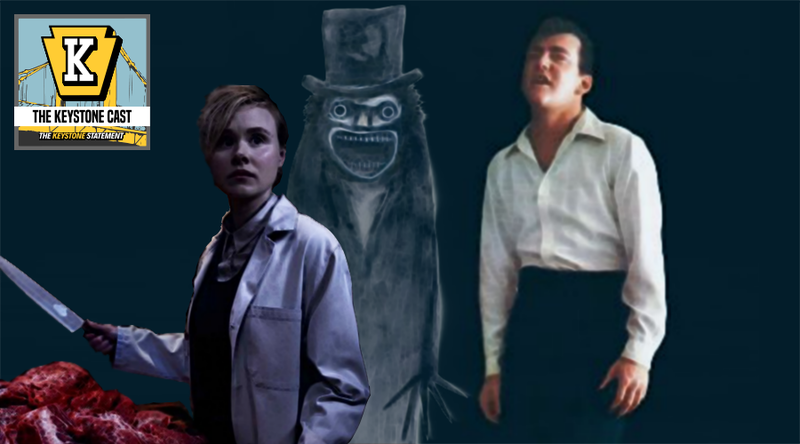 This week, the gang talks a little about politics in the NFL (04:10 - 25:55) Dominic gives his laptop a stiff beverage, Zack fights the urge to attack Dom, and we explore the possibilities of the Babadook haunting a trailer park! Listen, like, share, review us on iTunes, and enjoy!